We are currently recruiting for cleaners to work within our busy chalet management team for winter season. The role can be varied so a flexible ‘can do’ attitude is essential. We pay 12.5€ per hour. No previous experience necessary, although experience in cleaning or seasonal work would be an advantage. We are looking for hard workers, who will need to be physically and medically fit as the role will involve some lifting, working to tight deadlines, communal living, and long days. We need people who are prepared to work hard in order to play hard. Ideally got some cleaning experience! We are a family run chalet management company, working out of Morzine in the Portes du Soleil. We offer bespoke services to our clients, the highest customer service and have a ‘can do ‘ attitude to their requests. 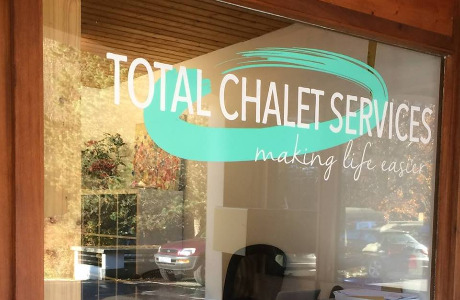 What we offer to We are a family run chalet management company, working out of Morzine in the Portes du Soleil. We offer bespoke services to our clients, the highest customer service and have a ‘can do ‘ attitude to their requests. Bonus scheme to earn extra hours on the hill.